ZCash (ZEC) was created in 2016 as an attempt to build a better, more anonymous and secure form of decentralized, digital cash. ZCash was created as an open-source cryptocurrency built upon the Bitcoin network codebase while using peer-reviewed cryptographic research. Utilizing what are known as zero-knowledge proofs, ZCash users have the option to hide their transaction to complete anonymity and privacy. This is done via zero-knowledge proofs known as zk-SNARKs which shield transactions. With ZCash, transactions can also be semi-private, which presents a significant breakthrough for the financial industry. Using its second-layer solution, the zero-knowledge security layer (ZSL), ZCash can reveal selected data such as the date and time of a transaction, and still hide the identities of the transacting parties. Because users can opt-in to private transactions or choose to stick with the standard, public transactions, ZCash provides some of the most flexibility in the cryptocurrency industry. The ZCash blockchain utilizes a series of zero-knowledge proofs, ring signatures, and mixing technology to obfuscate transactions on the network. This makes viewing transactions on the ZCash blockchain only possible for non-shielded transactions, and garnering information about ZCash transaction totals or summations difficult. The average block time on the ZCash network is about 2.5 minutes, with a network block size limit of 2MB and a 12.5 ZEC block reward currently being paid-out to miners as a reward. There are about 4.5 million ZEC tokens in circulation at this time. How does Zcash mining work? Choose your hardware and cryptocurrency of choice at our Pricing Page. Once your hardware arrives at our data center, subscribe to one of our cost-friendly plans. Connect your wallet using our online portal. Start mining! Your accumulated ZEC will be directly deposited periodically into your wallet. Which miners are used to mine Zcash? ZCash mining is inherently ASIC-resistant due to its memory-hard, high RAM requirements stemming from its use of the Equihash hashing algorithm. Because of this, GPU mining hardware is the best option for mining the ZCash blockchain and is the best path to profitability in mining. The block difficulty on the ZCash blockchain automatically adjusts to meet the average time spent mining each block. We make it simple and profitable to open a mining account. See your profits start to accrue within days. We’ve made cryptocurrency mining as easy as can be – just sign up, choose your preferred coins and hardware, and start mining in no time. Analyze the market and choose the coins that YOU want to mine based on your desired investment and target profit levels. Pay for your hardware and your monthly fee and all of your mining proceeds are completely yours, with no additional fees or deductions whatsoever. Our tech team will help answer any questions you may have, and you are guaranteed safe, secure, and hassle-free mining around the clock, all day, every day! We specialize in hosting all CryptoCurrency Miners. We can host the latest Zcash mining hardware at a low cost. Mining equipment subject to availability. Learn how profitable Bitcoin and Ethereum mining is today! Download our free excel mining profit calculator and build your own investment case with current market & hardware data. 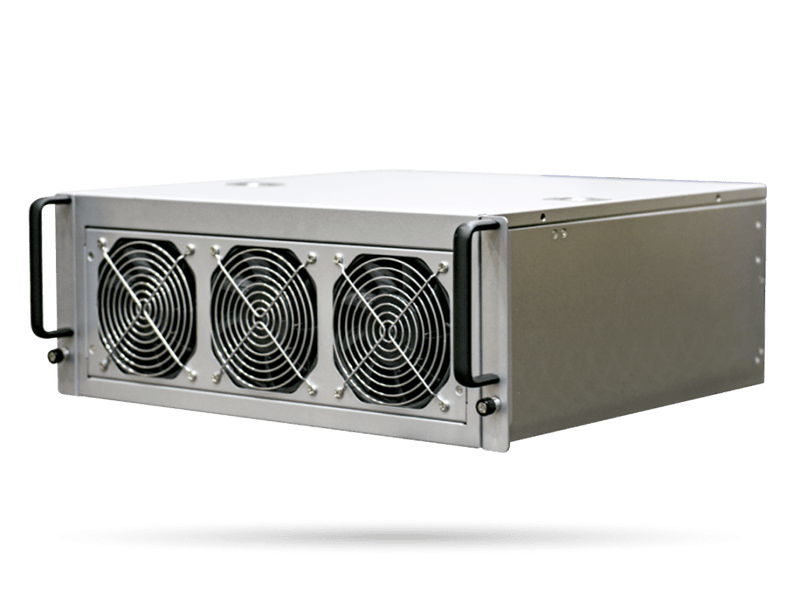 We are cryptocurrency mining experts that source the latest cryptocurrency mining equipment and provide hassle-free hosting solutions for your cryptocurrency mining at affordable prices. We’ve got everything you may need to get started mining the cryptocurrencies of your choice. Enter your email address to receive the calculator in Excel format, valuable lessons about cryptoinvesting & future updates. You will become part of our exclusive e-mail list and receive your profit calculator for free. You can unsubscribe at any time. Signup to our newsletter and recieve your free profit calculator.